The Barkat Alam Memorial Primary School Parabeg, named after one of the founder Trustees of Solas, is now open and there is a brief life sketch of Barkat displayed on the entry gate. In November the School will be holding its first annual parents/prize distribution ceremony which is expected to be chaired by our lady member of KPK provincial assembly Miss Fozia. 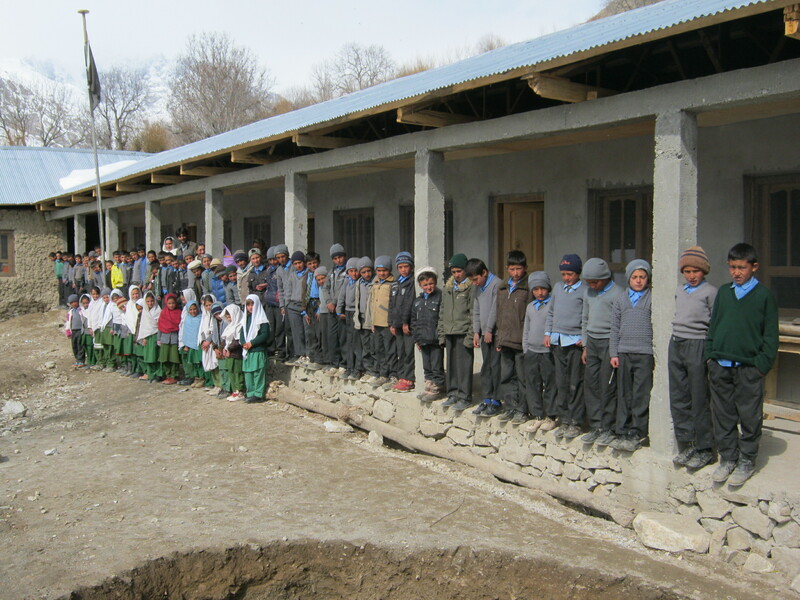 construction of a boundary wall and landscaping of the school is in progress. The school is exploring possible sources for funding to purchase computers and children books for the computer laboratory/library. So far 1.5 million rupees have been spent; an additional 200,000/ rupees would be required for the remaining work. We would request you to try to make it possible to provide part of the additional cost exceeding your original commitment to reduce pressure on our meagre budget now in deficit after meeting the excess expenses.